Leave a legacy of confidence, resilience and determination. A legacy is the gift of personal property through a will by you to the people and causes close to your heart. A legacy is something you will be remembered for when you're gone. Last year 25,000 young people attended a life-changing Outward Bound course. 76% of these young people would not have been able to attend without the generous support of our donors. By leaving a gift in your will to The Trust you will be offering the next generation of young people the opportunity to change their lives on an Outward Bound outdoor experience in the future. 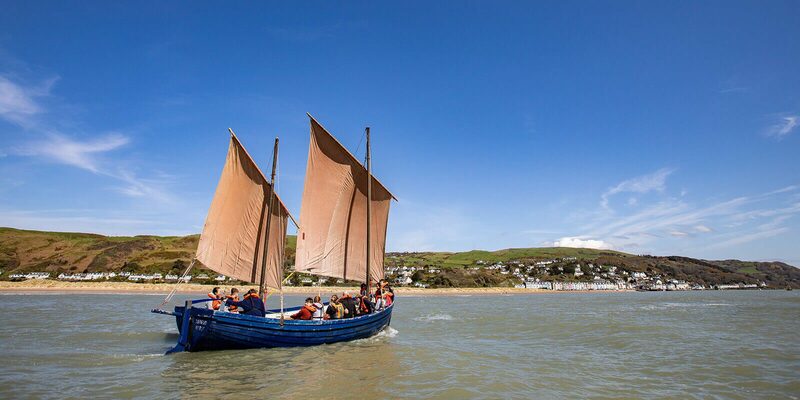 To find out more about leaving a gift in your will to the Trust please contact Dylan Carroll via email, dylan.carroll@outwardbound.org.uk or call 020 3301 6481. Thanks to supporters like you we have been unlocking the potential in young people through learning and adventure in the wild since 1941. The invaluable work we do is shaped by our history but we know that the need for our services is growing. Together by 2020 we want to be working with over 30,000 young people each year. Leaving a legacy is your way of supporting the future of The Outward Bound Trust.